Control is good – Matrix IC is better! Matrix IC Storage Management is a complementary controlling tool for managing and optimizing business processes. Based on the data collected by Matrix POS and Matrix IC, processes can be planned, coordinated and controlled. In addition to the collection of sales data by Matrix POS, the goods receipts and inventory numbers by Matrix IC are relevant for the evaluation. The comparison of the collected values can represent the calculated shrinkage or show possible optimization or savings potentials. Use Matrix IC as an optimal tool for storage management and as a perfect complement to the point of sale system Matrix POS. 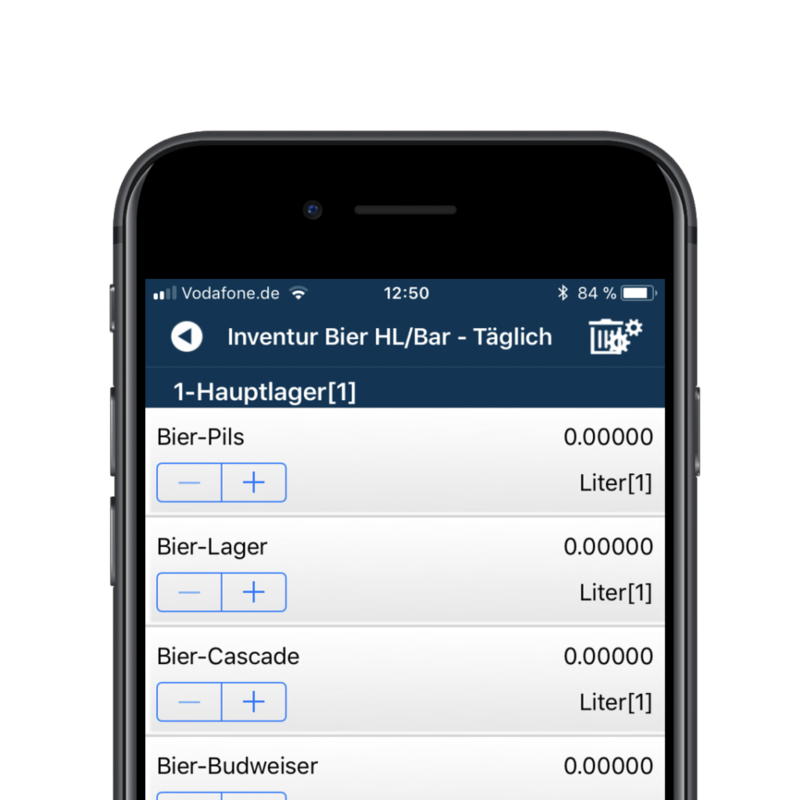 For inventory control with Matrix IC and the convenient inventory capture, we have developed the Matrix IC Offline Editor as an iOS app. Never again you will be running around with annoying slips through the storageroom but simply use the smartphone to capture the inventory. You can not record the inventory faster and easier. Use the matrix IC offline editor of the app or as Windows clients. So you can easily carry out your inventory on your smartphone or notebook while benefiting from a unit converter.